Need some extra spending money this summer? Or maybe a sweet discount on Junction merch? Join the team! 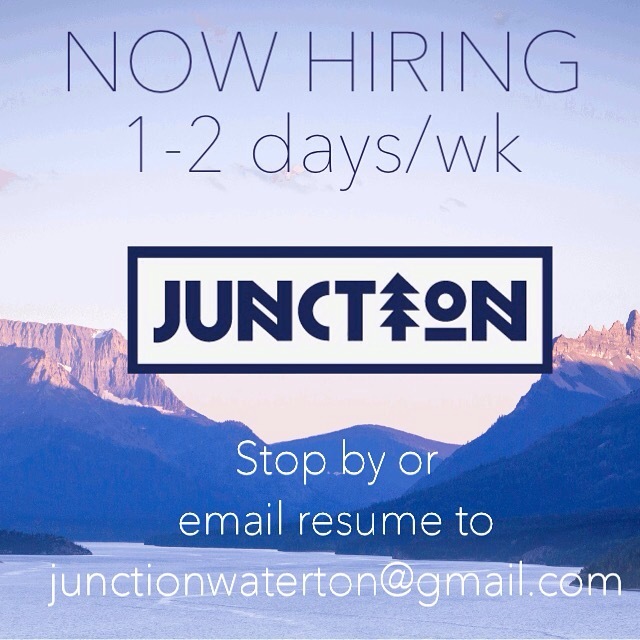 Stop by Junction or email your resume to junctionwaterton@gmail.con.